Holiday Food Time Again and Low-Carb RECIPES! 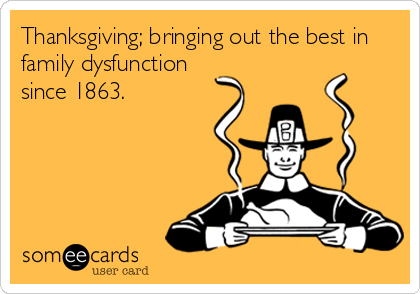 So many people I know tell me that they are going to eat what they want for Thanksgiving, Christmas, Hanukkah, and pretty much for the entire month of December because (their excuse to go food nuts) IT IS THE HOLIDAYS! When did the holidays become about pigging out and not celebrating the Pilgrims and Native Americans, the birth of Baby Jesus, the oil staying lit and the fact that there are Christmas lights up all month and we have to listen to Holiday music for over a month? Why are we doing this? I still think it is because people associate it with “comfort” of family and “comfort” food. It reminds them of home, but it is also a great excuse to be bad without having to say you are eating fattening food because you just feel like it. So, a lot of people put on weight starting with Halloween and starting January 1–they join health clubs and weight loss centers. It reminds me of bears that eat up before the hibernation, except that we are not bears. Why do this to yourself every year? It makes no sense. It is hard on the body and the wallet. So, the holidays are here. 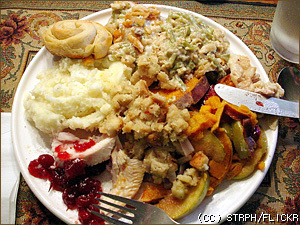 Here are some tips to not overeat fattening foods and still have holiday feasts. You can even use substitutes to create many traditional meals. You can even start NEW TRADITIONS with new meals. I have turkey, vegetables, salad and I make them as interesting as possible. Many people seem to think that “Thanksgiving is all about the carbs.” But it really doesn’t have to be that way. You can decide to have a Thanksgiving or Christmas meal with any carb level you want. I have found some really good tips online. These Thanksgiving tips work well for any large holiday meal. 1) Choose traditionals that are lower in carbs. Turkey is obviously the low-carb star of the meal. 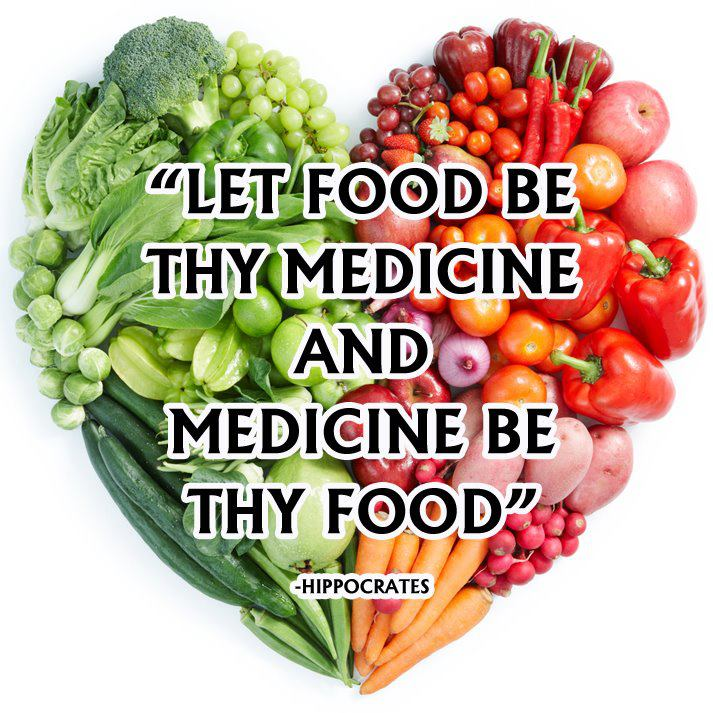 There might be vegetables, which are family favorites, that don’t have a lot of starch or added sugars. 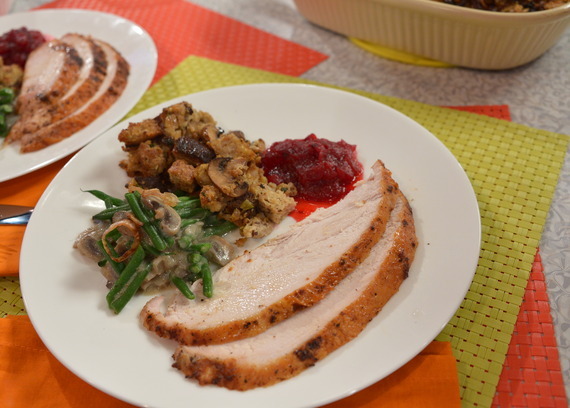 Think back through holidays past and resurrect the least carby side dishes. Stay away from yams with cream, mashed potatoes, etc. 2) Consider scaling back some of the traditional side dishes. Did you know that plain roasted yams with salt, pepper and butter are really delicious even without a pile of marshmallows on top? Instead of a rich vegetable casserole, how about a simpler vegetable side dish, such as green beans with almonds? Have a simple sautéed mushroom and peppers dish, get some good low-fat cheeses and cut cucumbers, or a salad with a cranberry vinaigrette dressing. 3) Serve low-carb, high-flavor nibbles first. If you decide to eat more carbohydrates than usual, consider holding off until you get to the table. Use vegetables with dip, cucumber rounds instead of crackers for spreads, and peanuts or other nuts, instead of chips. 4. For meals and desserts that are low-carb, go to this site for recipes for low carb meals, ideas and desserts–including low-carb pumpkin pie and other pies. There are low-carb alternatives to everything so you don’t have to be that bad!